Tony Ross, Principal Cello with the Minnesota Orchestra, took center stage with the Wayzata Symphony Orchestra for a performance of the Saint-Saens Cello Concerto No. 1. It's been a part of the cello repertoire since its eye-popping premiere in January 1878. Winter's snow and ice melt away in this passionate performance. 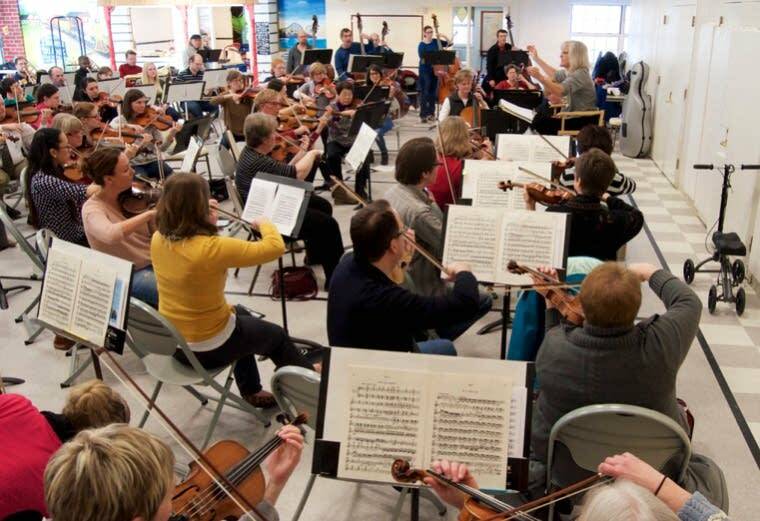 The Wayzata Symphony Orchestra, conductor Marleen Pauley, and soloist Tony Ross are in this week's Regional Spotlight.